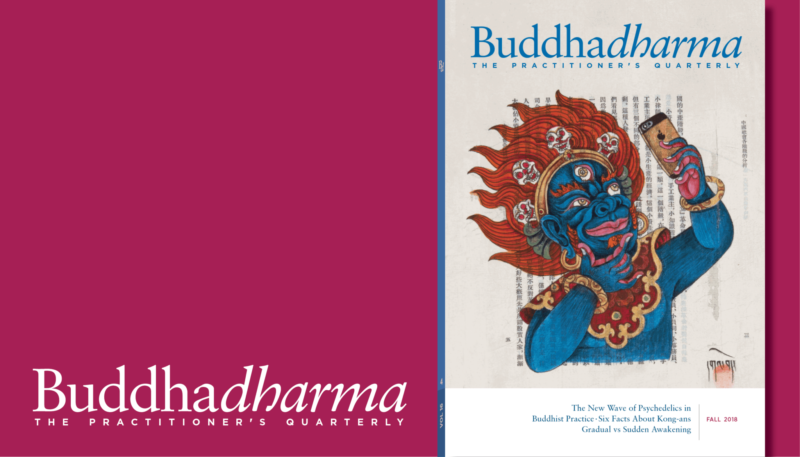 The Fall 2018 issue of Buddhadharma is available now. Preview the magazine contents and sample articles below. 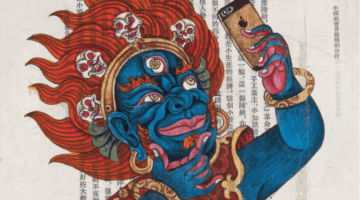 Matteo Pistono takes a close look at how some Buddhist teachers are not only turning toward psychedelics in their practice but also making it a part of their teaching. Geshe Sopa outlines the necessity of insight in this classic teaching. Joseph Goldstein explores the concept of no-self and guides us through the steps of seeing past who we think we are. 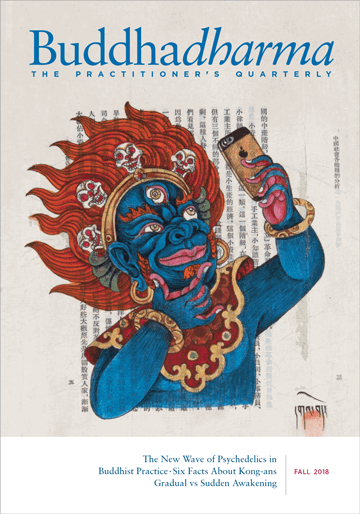 Sam van Schaik explores the story of the Samye debate, which, he says, is really about a tension inherent in Mahayana Buddhism. Judy Roitman playfully spells out what kong-ans (koans) are, what they aren’t, and how they work. 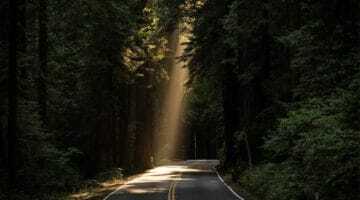 Dojin Sarah Emerson shares how the Jizo Bodhisattva has supported her journey as Soto Zen priest, grief counselor, and mother of a child who has died. Q: Are there types of work that are incompatible with Buddhist practice? 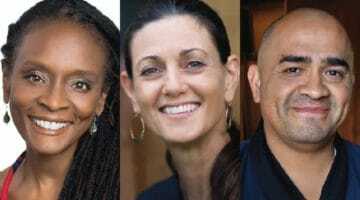 — Konda Mason, Elizabeth Mattis Namgyel, and José Shinzan Palma respond.